BarcelonaforRent The Borne offers free WiFi and a balcony. 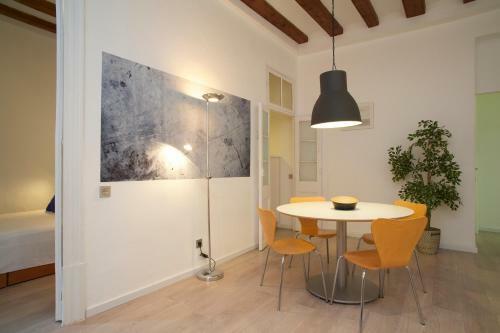 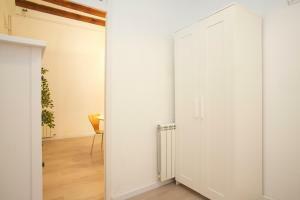 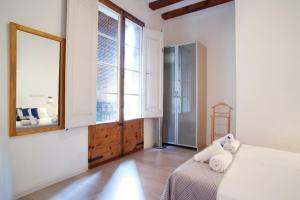 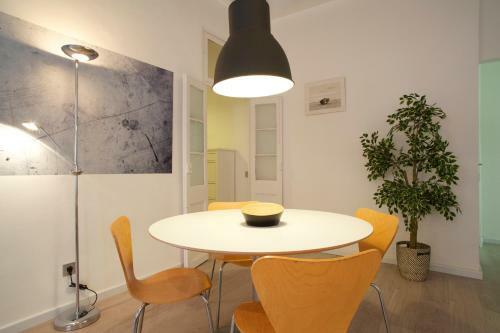 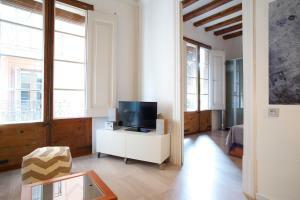 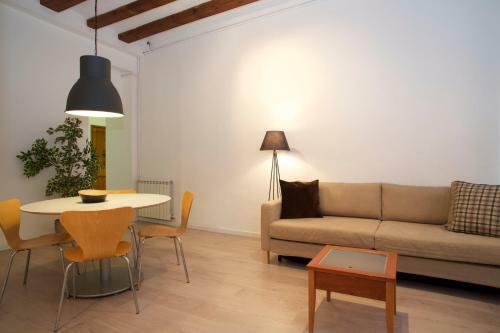 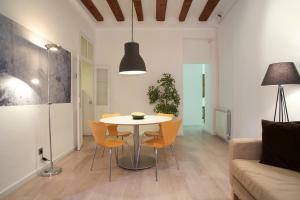 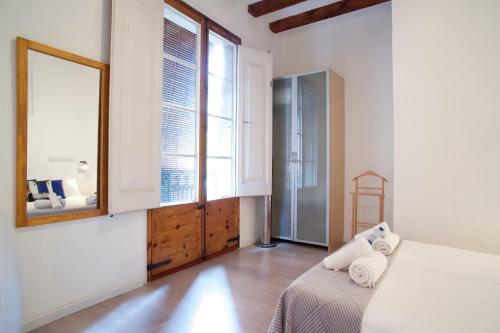 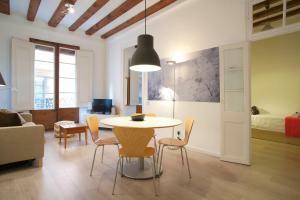 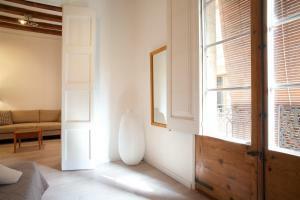 Set in Barcelona, in the lively Born neighborhood, the accommodation is 2 km from Barceloneta Beach. Featuring plenty of natural light and exposed wooden beams, this apartment has a seating area with a flat-screen TV, DVD player and an iPod dock. 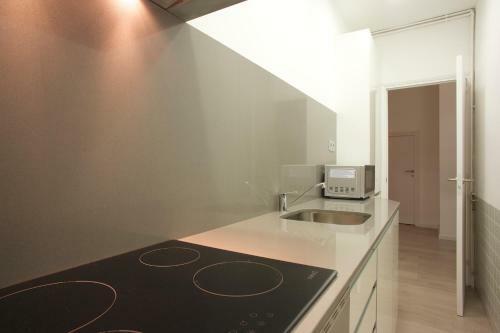 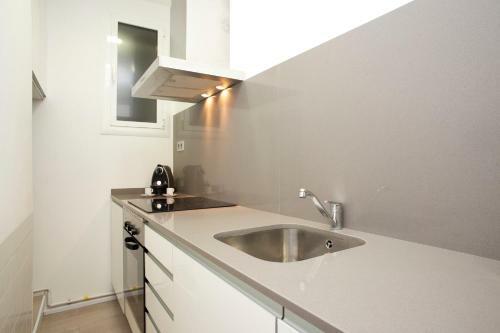 The kitchen is equipped with a microwave, oven and an electric kettle. 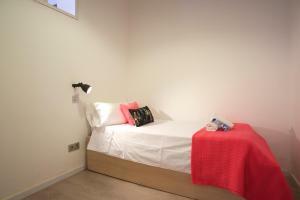 The apartment has 1 sofa bed, 1 twin bedroom and 1 double bedroom. 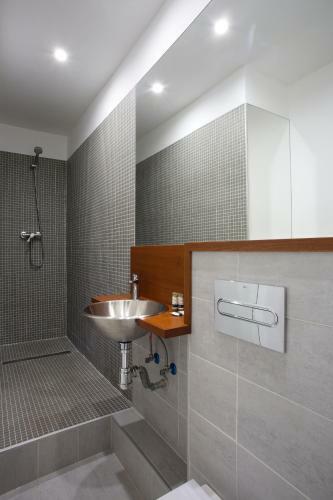 The bathroom comes with a shower, a hairdryer and free toiletries. 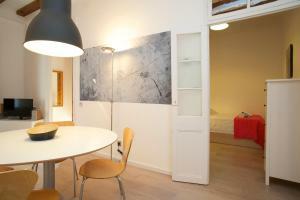 A variety of restaurants, shops and bars are within 2 minutes' walk from the apartment. Jaume I Metro Station is 600 metres away. 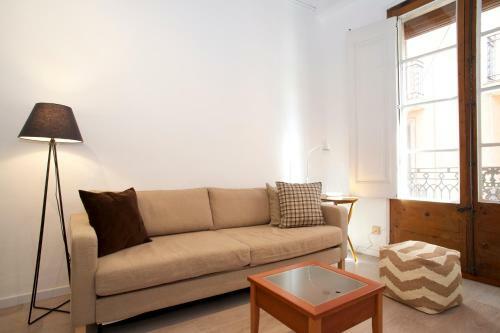 Plaza Catalunya Square, where buses run regularly to and from the airport, is a 15-minute walk away. This bright apartment features free WiFi and a balcony. 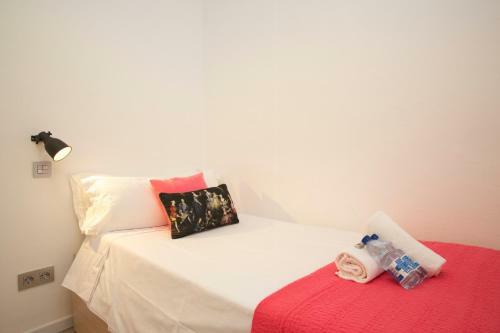 There is 1 sofa bed, 1 double bedroom and 1 twin bedroom. 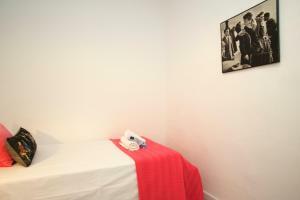 The apartment has a seating area with a flat-screen TV and a fully equipped kitchen. 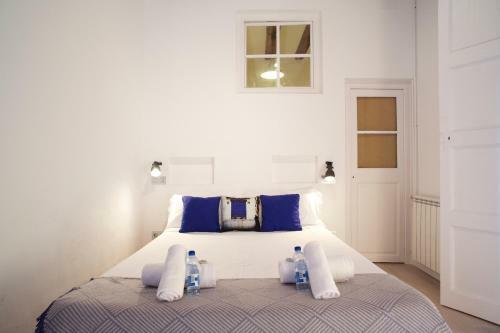 Rate: € 266.00; select dates below to get current rates.